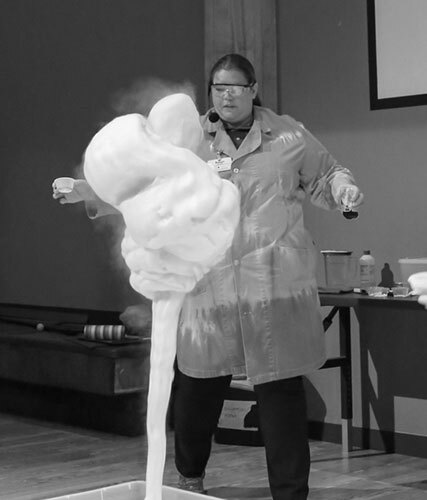 CLEVELAND (March 8, 2016) – Spring into science during Eggsperiment! on Friday, March 25 and Saturday, March 26 from 10 a.m. to 5 p.m. at Great Lakes Science Center. Celebrate the amazing structure of the egg and find out if it’s really possible to stand on a carton of eggs without cracking any, why eggs are, well, egg-shaped, whether or not you can create a contraption that will safely deliver an egg from an 80-foot drop, and whether eggs can only balance upright during an equinox. 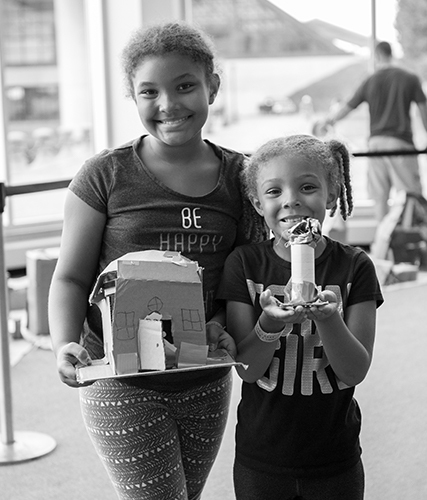 During this “EGGcelent EGGperience,” guests can also delve into the chemistry of candy, become structural engineers to build bridges for bunnies and discover how force and angles all play a role in elastic energy. 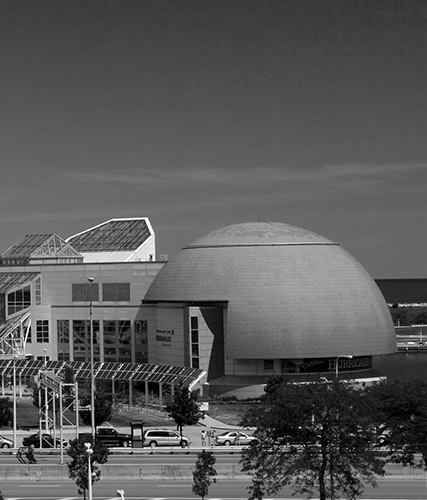 All activities are FREE with paid admission to Great Lakes Science Center. Plus, for the weekend, members will receive an extra 5 percent off purchases in the Science Store (15 percent total discount). Watch in wonder as we explore the amazing structure of the egg! Is it really possible to stand on a carton of eggs without smashing them all to pieces? Do you need super-human strength to squeeze an egg until it breaks? Why are eggs, well, egg-shaped? Don’t miss this special Science Spectacular for all the answers! Unwrap sweet surprises behind the chemistry of dyes found in your favorite candies with this hands-on workshop. Help Peter Cottontail and his pals find greener pastures on the other side of the pond by using candy and everyday items to build a sturdy bridge! Who knew launching eggs into a basket could be so scientific? Learn about force and angles as you experiment with elastic energy! Have you ever heard someone claim that an egg will only balance upright during the fall or spring equinox thanks to the perfect tilt of the earth? Find out if this is true or false while you learn the science behind equinoxes and how seasons affect our world in mysterious ways. Gather your family and friends to create the perfect contraption to protect your delicate egg from an 80 foot drop!